In their April Cybersecurity Newsletter, Office for Civil Rights (OCR) addressed an emerging threat known as “Man-in-the-Middle” (MITM) attacks. A MITM attack occurs when a third party secretly intercepts and relays the message between two parties who believe they are communicating directly with each other. Man in the Browser: Malware installed on a computer, used to modify online transactions and has the ability to bypass encryption and antivirus programs. Man in the Mobile: Hacker inserts a self-signer certificate which allows them to intercept data from a free mobile app. Man in the Cloud: Hacker gains access by intercepting a synchronized token, spying on file sharing and storage. Man in the Internet of Things (IoT): Devices that are compatible with Bluetooth or the internet (security cameras or biomedical devices) without default usernames or passwords. 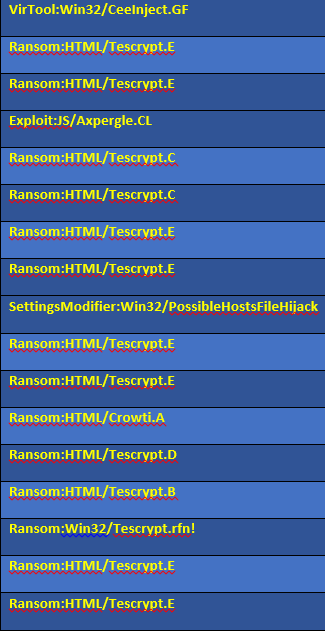 WiFi Eavesdropping: Hijacking a WiFi connection to spy a user, most likely to occur while using public WiFi. 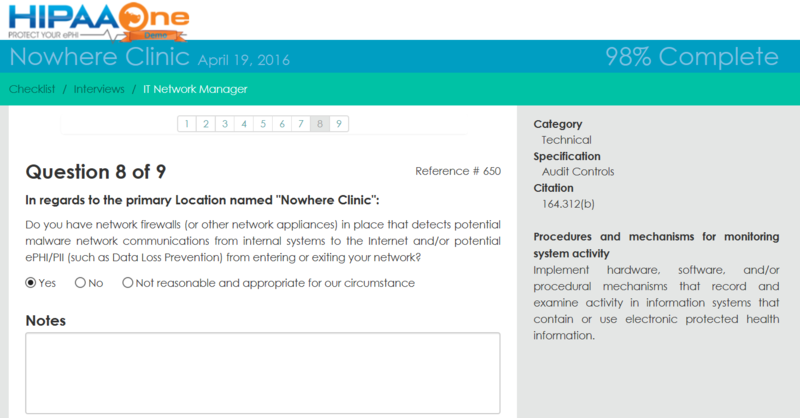 An MITM attack can be used to achieve various outcomes. Some of these outcomes include: injecting malicious code, intercepting sensitive information like Protected Health Information (PHI), exposing sensitive information or modifying trusted information. As with all malware and cyber-attacks, being aware of the threats and implementing appropriate safeguards are critical to creating a strong cyber security program and protecting PHI. 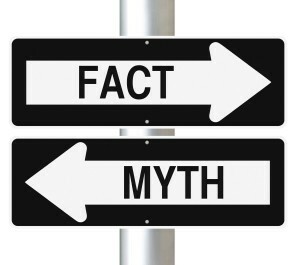 To offset the threat of a MITM attack, many organizations have implemented end-to-end connection security to internet transactions using Secure Hypertext Transport Protocol, or “HTTPS.” Additionally, some organizations use “HTTPS interception products” to detect malware over an https connection. These products are known as “HTTPS / SSL inspection or deep packet inspection” and are designed to intercept the https network traffic then de-crypt, review and finally, re-encrypt it. 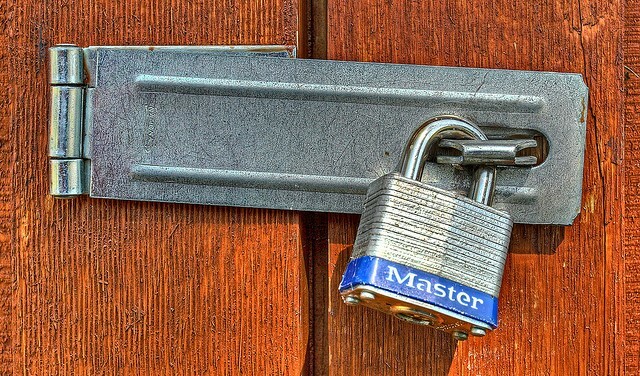 One issue organizations utilizing https interceptions products need to be aware of is the potential vulnerabilities due to an inability to verify web servers’ certificates and validate the security of the end-to-end connection. These products do requires users systems to trust the device vendor self-created certificate so there to facilitate communicating with the device which is decrypting and encrypting the inspected data. 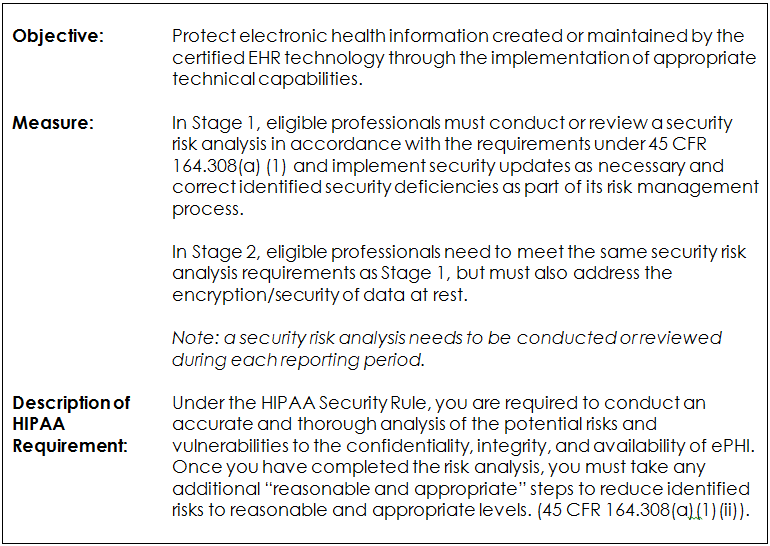 The HIPAA Security Rule specifies that PHI must be encrypted stating “the use of an algorithmic process to transform data into a form in which there is a low probability of assigning meaning without use of a confidential process or key” (45 CFR 164.304 Definition of Encryption.) PHI is rendered unusable, unreadable, or indecipherable to unauthorized individuals if confidential passwords or keys that enable decryption have been breached. Additionally, encryption processes must meet the standards set by the National Institute of Standards and Technology (NIST) and Federal Information Processing Standards (FIPS). to respond to cyber security incidents and analyze data from partners about emerging cyber threats. US-CERT has weighed in on MITM attacks and recommends that organizations verify that their https interception product properly validates certificate chains and passes any warnings to the client. 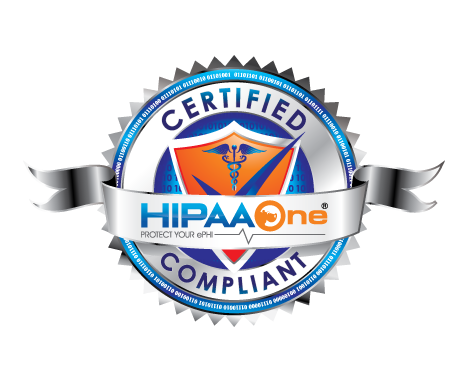 If you work in IT and HIPAA compliance you understand that laptop security is a leading threat in the rising number of HIPAA breaches. Many of us watched the “Girl with the Dragon Tattoo” and walked away concerned about our decision to use Microsoft’s “free” BitLocker solution with Windows 10! Despite the “Hollywood spin” of spies stealing laptops and leveraging Firewire drives to gain the decryption keys, these threats are very real in the world of health care IT today. We work with Hospitals, Clinics, Health Plans, Health Information Exchanges, Business Associates. 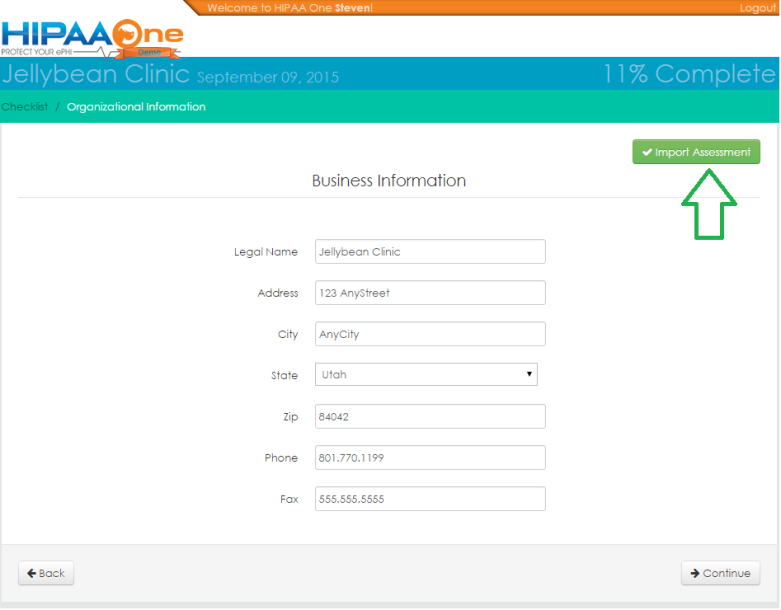 Most recently we helped a HIPAA Security Officer at an IT company encrypt all their laptops. They have no Active Directory Domain, users are working from home in all corners of the country, and they don’t want to spend $70 per laptop to encrypt them. We upgraded their Windows 7 Professional laptops to Windows 10 and employed BitLocker on all laptops using TPM and PINs. 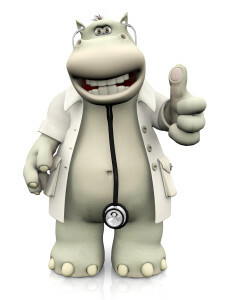 They are encrypted, and now we are compliant with HIPAA, right? Not quite so fast. Upon verification, we found out their IT company used only TPM to encrypt their laptops. TPM stands for Trusted Platform Module – which essentially is a microprocessor that off-loads encryption/decryption loads when reading and writing to the hard drive and integrates the decryption key with the hardware. It is a feature in most all laptops nowadays and is required when using most encryption products. The key needed for decryption can be stored on USB, or network file share and is temporarily stored in the system’s memory while the laptop is turned on and the user is logged-in. The key is needed to use the laptop (by decrypting the information on the hard drive so it can be used in the device’s memory and CPU processes). Even though they call this one “addressable, IMO full-disk encryption is a must 164.312(a)(2)(iv) – We recommend AD/Azure with BitLocker full-disk encryption*, Symantec Endpoint Encryption (PGP), or McAfee Encryption. 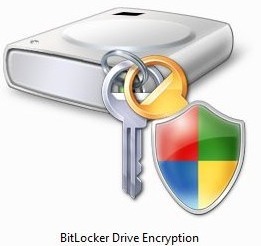 So don’t let this article sway you from using BitLocker. It is still a valid solution. And just like any other tool needs a few additional configuration settings (TPM + PIN or TPM + USB) to ensure you don’t fall into a situation where you must notify your patients a breach happened. So if you are a clinic, hospital, health plan or business associate, and become a targeted victim of laptop theft, you can smile all the way to the IT Helpdesk knowing a ePHI breach to Health and Human Services is not reportable, and your shiny new laptop will be on its way! 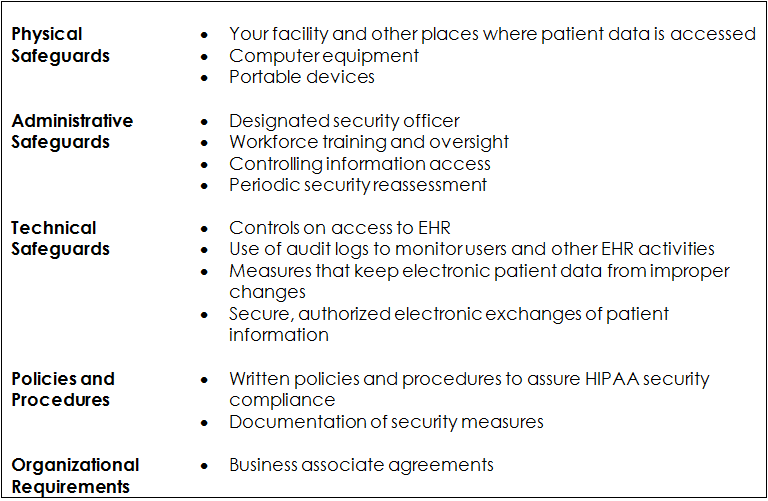 To cover these 8, and the other 72 HIPAA Citations, contact us or see our HIPAA One® Solution page for the simple, automated and affordable way to meet complex compliance requirements while reducing your organization’s risk handling PHI. In part one of this three-part series, we discussed what HIPAA’s Security Rule’s Administrative Safeguards require and why these safeguards need to be implemented. In today’s post, we’re providing the same type of overview with its Physical Safeguards. It’s mandatory for covered entities to limit the physical access to their facilities and information while guaranteeing that access is allowed to those with the right authorization. This aspect of Physical Safeguards includes four subset to ensure all of a Covered Entities physical locations are secure. 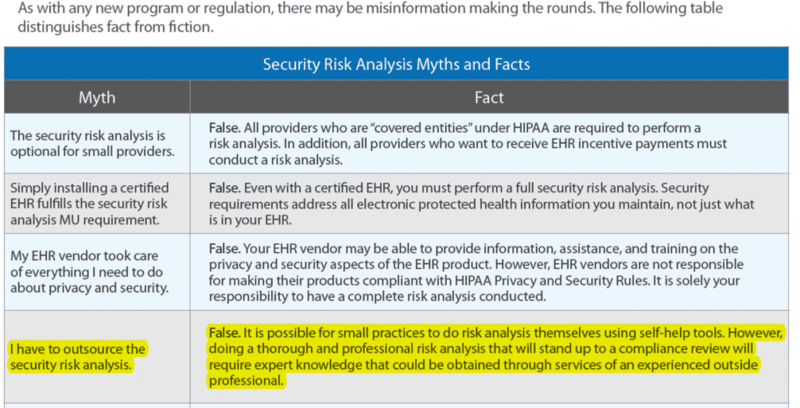 In the event of an activation of a contingency plan, CEs must have a plan in place for securing ePHI data. You never know when disaster will strike, having processes in place to access and secure facilities before it happens is necessary. An example would be as part of the D.R. Plan, ensure IS personnel have a way to access the data facility in the event of a disaster or emergency. The Facility Security Plan is where CEs need to document each physical access control in-use. Policies and procedures here should ensure the facility is protected from unauthorized access, theft, and/or tampering. An example would to be to establish a Policy and Procedure whereby each of the organization’s locations are required to take steps to physically secure computers connected to ePHI systems and control physical access to the premises. Here, CEs will delve into more detail from the Facility Security Plan. Specifically, the access to facilities based on job role and function. In addition, CEs must have procedures and policies regarding visitor controls and software testing controls. An example would be to establish a procedure where all staff must have organization-issued badges displayed at chest-height at all times during clinic operations. Require all vendors (e.g. Drug Reps, Consultants, Contractors, Auditors, etc.) sign in and provided a VISITOR badge. A CEs facility will undoubtedly require physical maintenance; such as changing locks and installing new security systems. The Maintenance Records provision requires for policies and procedures to exist to ensure documentation of such events. An example would be to establish a Policy and Procedure where all security-related repairs and modifications are authorized and tracked/logged. Improper use of computer workstations may lead to threats from viruses and hackers, as well as confidentiality breaches. It’s essential for CEs to implement proper procedures to ensure compliant workstation use. This includes all off-site work stations, too! 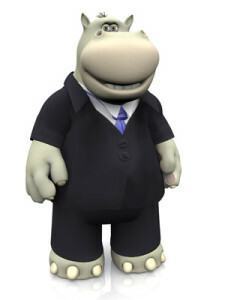 An example would be to establish an Acceptable Use Policy that contains sections addressing acceptable use of computer systems and workstation environment. 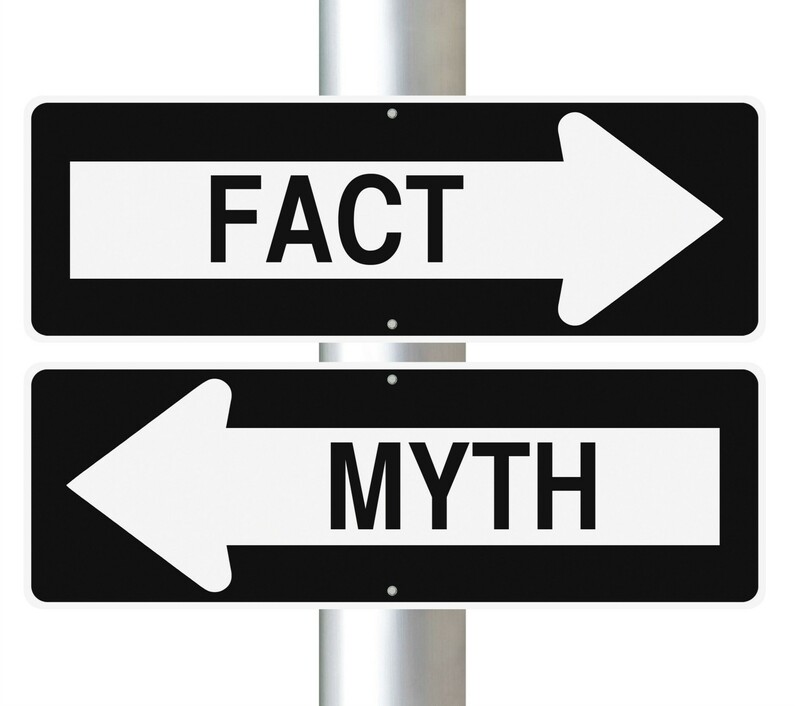 While it may seem at first that Workstation Use and Workstation Security are one in the same, they have a key point of difference. The Workstation Use standard includes no implementation specifications. However, the Workstation Security standard outlines the policies and procedures for how workstations should be used and protected. An example would be to apply measures to ensure all workstations are physically secured from unauthorized access (i.e. away from public areas and screens angled away from public areas). Similar to Workstation Use, in order to meet the Device and Media Controls standard, CEs must ensure all documents that transmit or contain ePHI data are secure. This standard also further specifies that policies and procedures must be in place that cover the receipt, removal, backup, storage, reuse, disposal and ownership of electronic media. 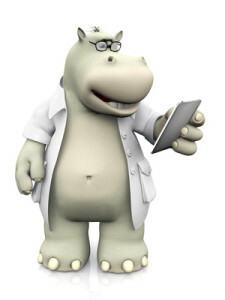 Assign the responsibility of maintaining the IT asset management system to document movement of all ePHI repositories. 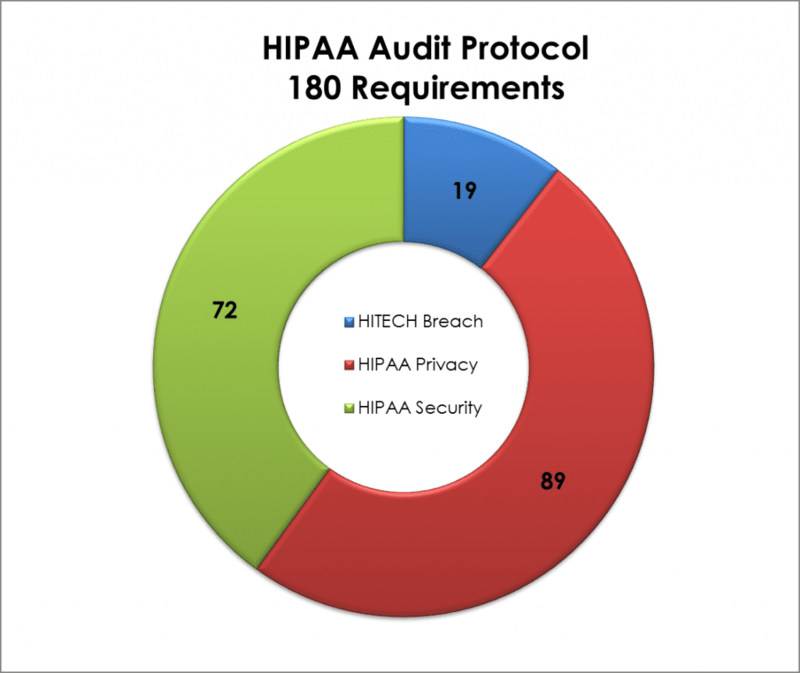 Most HIPAA violations relating to the Security Rule’s Physical Safeguards deal with paper documents, human error and the loss or theft of a mobile device. 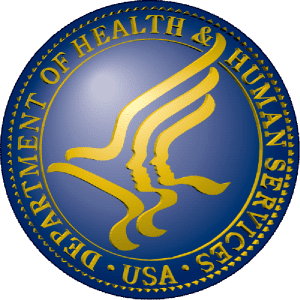 Any violation to the HIPAA Security Rule runs a high-probability of severe fines, being fired, office closures and even some jail time. You don’t want your organization or any of your employees to face these consequences, which is why it’s so critical for each of your employees to understand HIPAA’s Security Rule and each of its three safeguards. 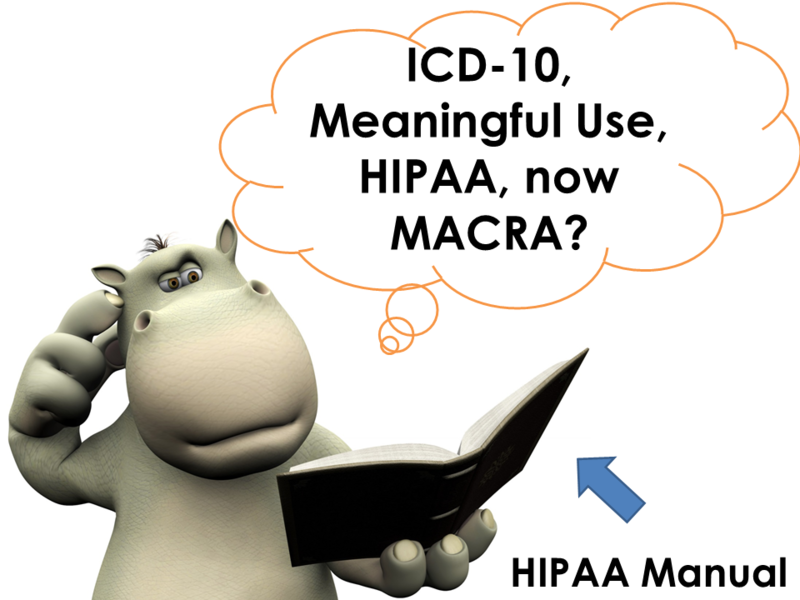 Education will help prevent violations and help establish a proper communications & awareness effort such that the organization remains HIPAA compliant and in control of its breach-related risks. 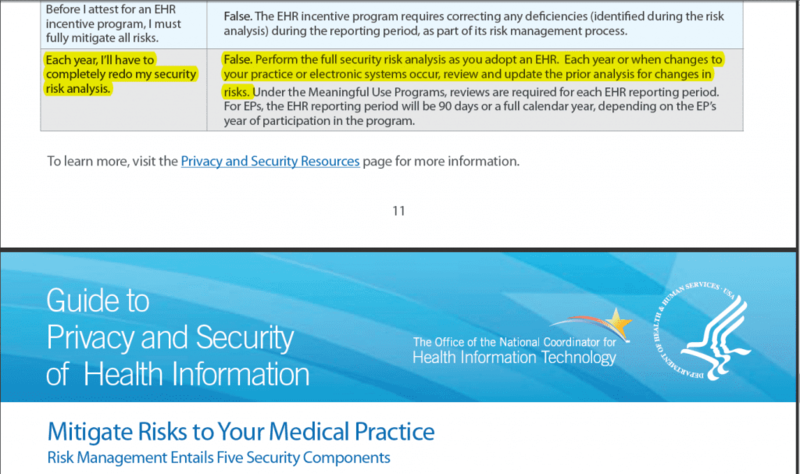 Make sure to check our blog in the near future to read the last post in this series and learn about HIPAA’s Security Rule’s Technical Safeguards.